Kundrathur is a suburb of the city of Chennai, Kancheepuram district in the Indian state of Tamil Nadu. There are many ancient Vedic shrines located here which have recently been studied by a team of researchers at Yale University. The area is one of the 163 notified areas (megalithic sites) in the state of Tamil Nadu. 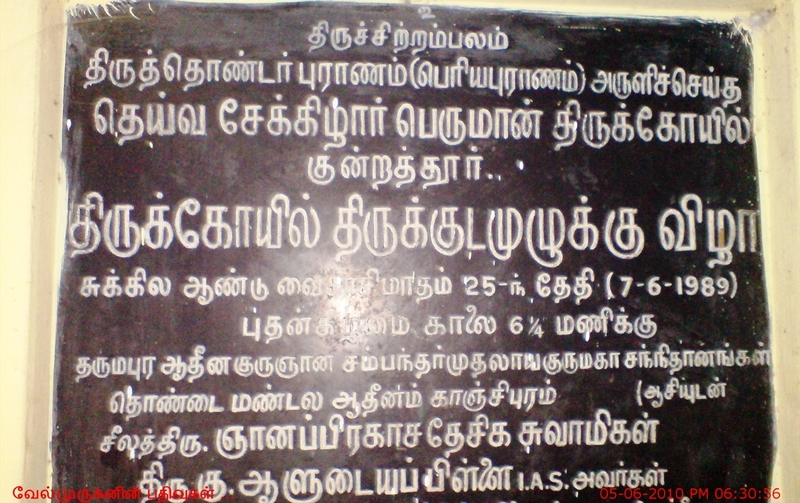 Tamil Poet Sekkizhar Temple : Kundrathur has the reputation of being the birth place of inspired epic poet Sekkizhar who has sung the glory of 63 Saivite Saints titled Peria Puranam also revered as Tiru Thondar Puranam. In the small temple, Sekkizhar appears in a standing form with Akshara Mala and His epic. On the Poosa star day, the day he reached the Lotus feet of Lord Shiva, special pujas are performed. It is also noteworthy that the rays of Sun fall on the Saint Poet in the Tamil month of Masi (February-March) from 17 to 21. Sekkizhar Guru Puja is celebrated in the Vaikasi month (May-June) for 11 days beginning from the Poosa star day. 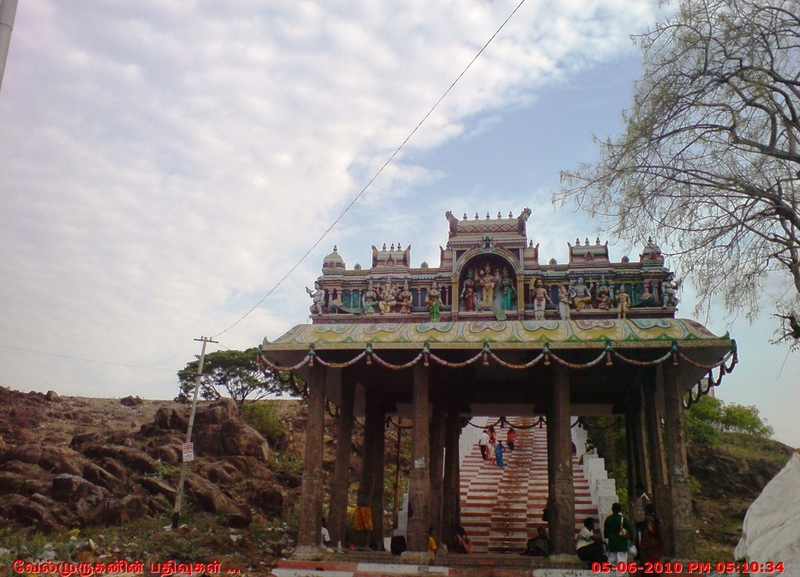 Kundrathur Murugan Temple : A temple dedicated to Lord Murugan is situated on top of a hillock. 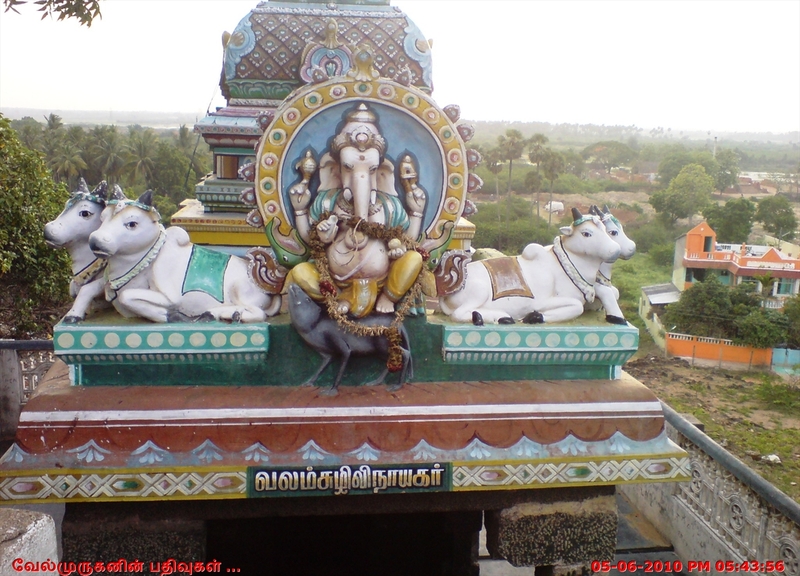 This is the only Murugan temple in Tamil Nadu where the God is standing in a north-facing direction. This temple was constructed by King Kulothunga Chola - II. Sri Kamakshi Sametha Nageshwarar Temple : Sri Kamakshi Sametha Nageshwarar is the presiding deity here. The Nagabharanam around the lingam is considered Ragu here. 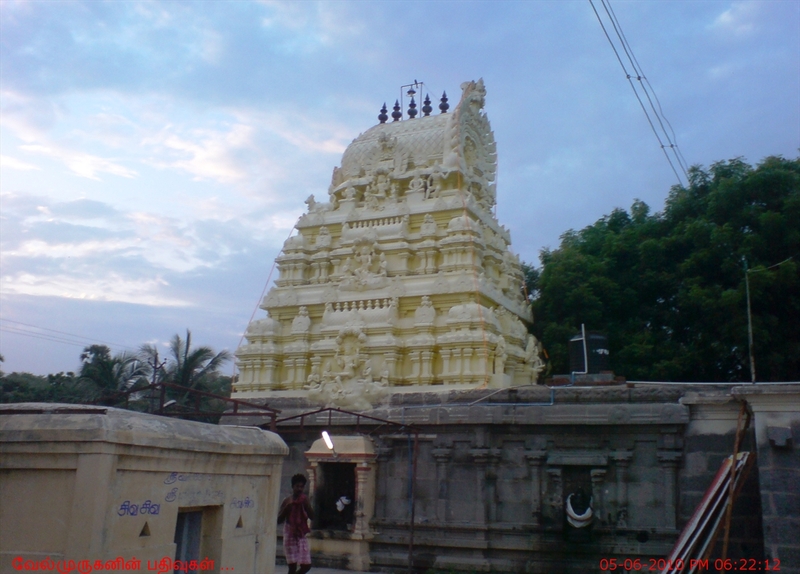 This temple is also called Vada Thirunageshwaram. Sri Nagaimukavalli Sametha Kandazheeswarar Temple : Surya prayed to Lord Shiva to get his power revived and hence the name. 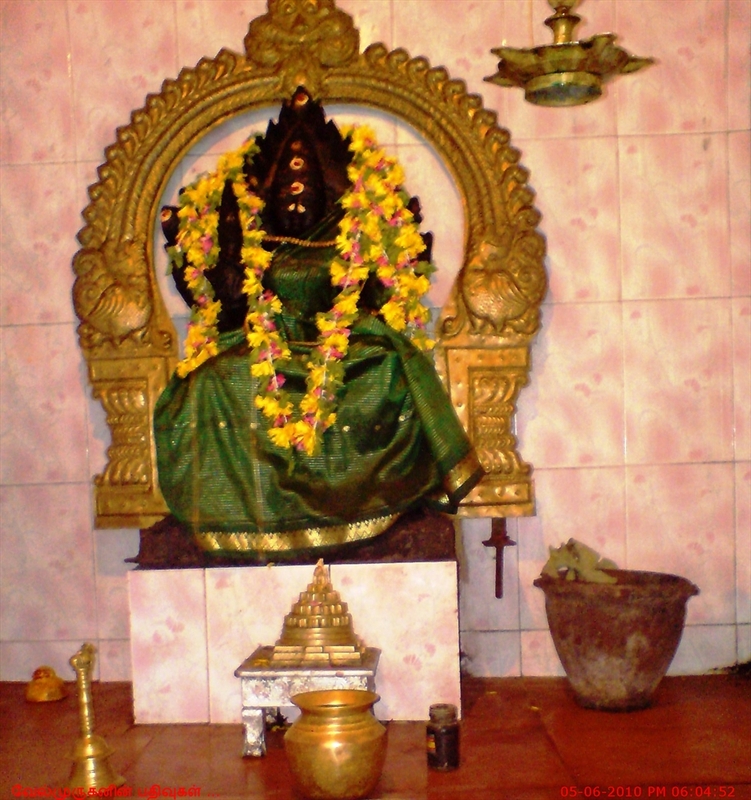 The Lord is seen as a huge Lingam and Goddess is seen facing South with the left foot forward, indicating that this temple is a parihara sthalam. Also the fact that the base of the shiva lingam is square in shape indicates the same. The unique feature of the temple gopuram is that it looks like an elephant's back which is seen in Kulothunga chozan architecture. The uniqueness of this temple is that Lord Bhairavar is seen in all three forms Gnana Bhairavar, Aghora Bhairavar and Swarna Akarshna Bhairavar. 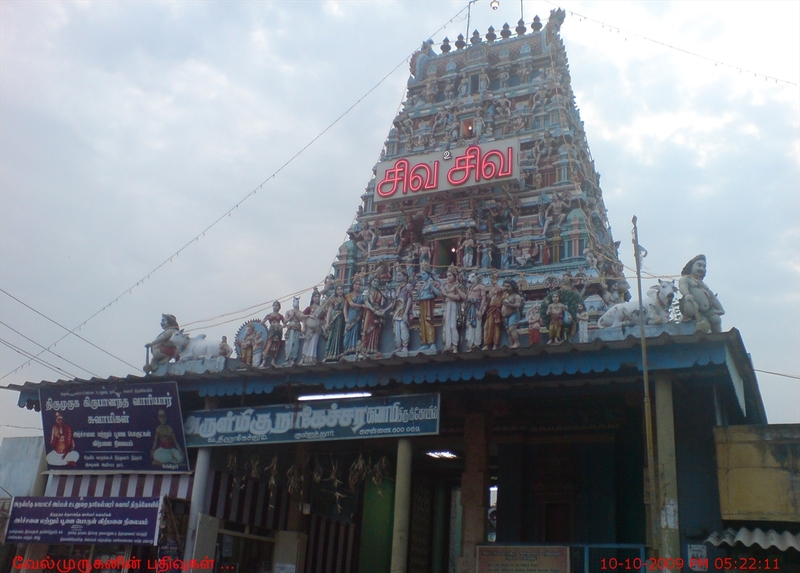 Sri Thiru-Uraga Perumal Temple : A Temple of Kulothunga Chozan Period dedicated to Lord Vishnu and his consort. The lord is seen in the standing posture. 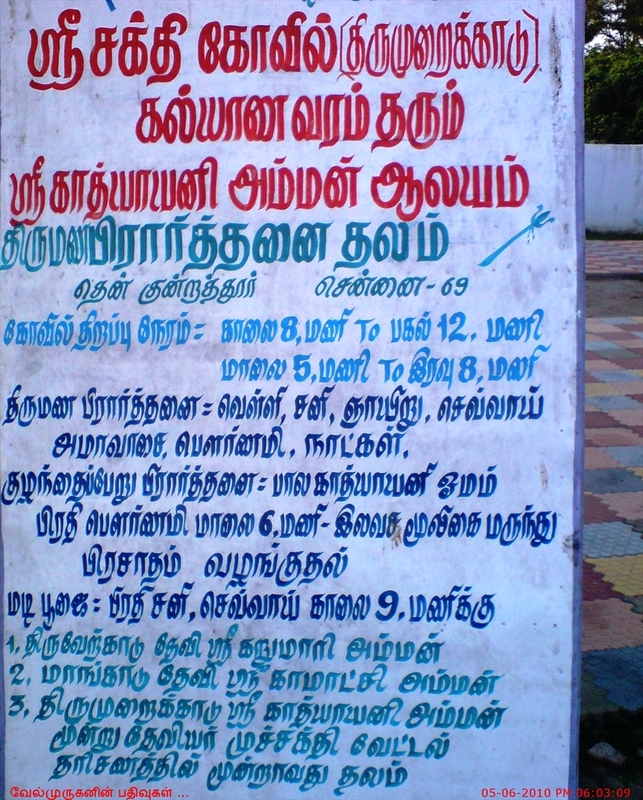 This temple is located very near to Murugan temple. 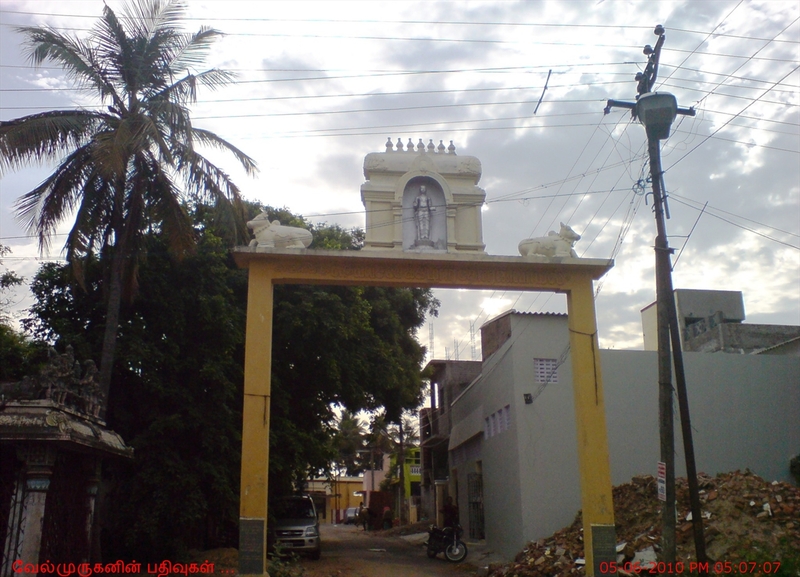 The main deity, Thiru-Uraga Perumal, is seven feet tall. The inscriptions found inside the temple indicate that this was well patronized during the reign of the Vijayanagar dynasty also. 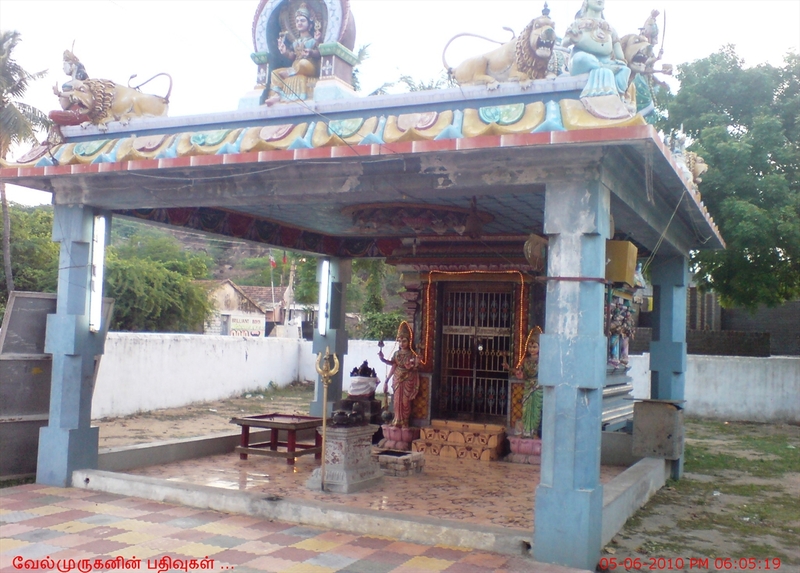 Sri Shakthi Temple : This temple is situated very near to Kundrathur Murugan Temple.